Writing an apology letter for a mistake made is simply the right thing to do, especially in business. Whether the infraction was intentional or not, acknowledging your error and apologizing for it shows the recipient that you can be trusted even if the mistake made suggested otherwise. 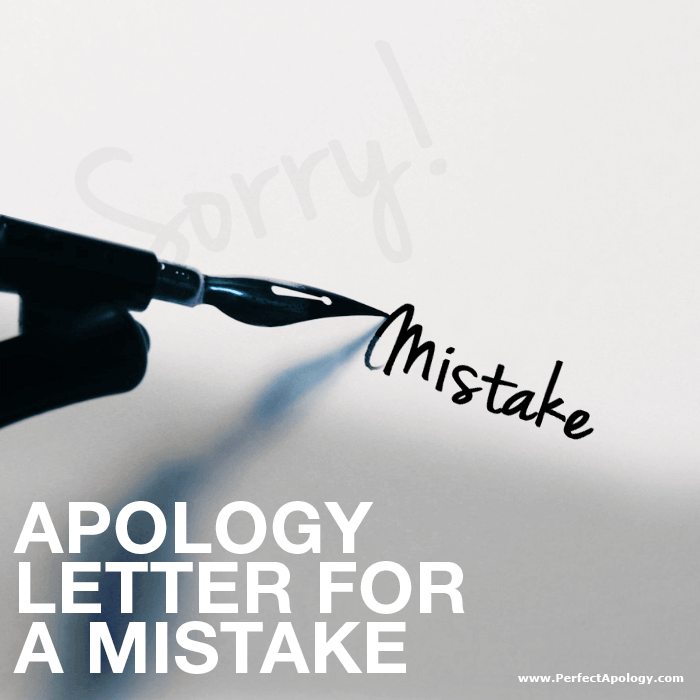 Some mistakes are more serious than others, some even have financial repercussions, but taking the time to craft a sincere apology letter will help in making things right again, and improve your chances of being forgiven. Take for example, medical apologies, where a mistake or error can have extremely serious consequences. Research has shown that doctors aren't typically sued for malpractice because they made a mistake, they're sued because they shirk responsibility, fail to apologize and/or refuse to offer fair compensation. An apology letter for a mistake, like in the sample below, is simply a means of acknowledging that an error was made, that it was your fault, and that you are honorable enough to apologize for it. If you're on a first name basis, use their first name. If not, then Mr. or Ms. Include the details of the mistake made and be as specific as possible. I (We) let you down, which is the last thing I (we) would ever want to do. 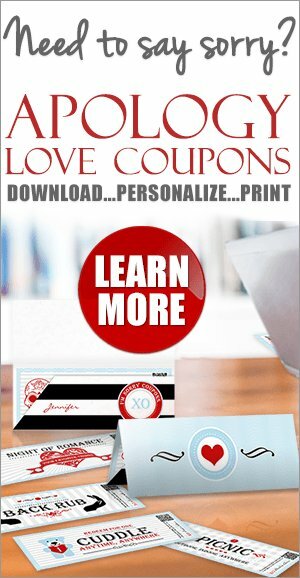 I (We) can appreciate how [frustrating / disappointing / upsetting / inconvenient] this whole situation has been for you and understand that you are now dealing with the repercussions*. For that, I am (We are) also sorry. *If you are aware of any specific problems that came up as a result of your mistake, write them out in detail instead of simply saying "the repercussions". It was my (our) error and I (we) take full responsibility. The mistake was due to ______________ [human error, computer glitch, oversight, etc. ], that should have never happened. It seems that *_____________. I (We) can promise you that I've (we've) taken all the necessary measures to ensure that this won't happen again. It's important to me (us) that I (we) regain your trust and that you're able to rely on me (us) as you have in the past. I (we) regret that this ever happened and hope you will accept our sincerest apologies. I (we) regret that this ever happened and hope you will accept our sincerest apologies and *_____________. If there is anything else that I (we) can do, please let me (us) know. The 'Notes' at left and 'Tips' included in the right column should allow you to customize this sample apology letter for a mistake or error made, to your own situation. Learn how the perfect customer apology letter can do more than just make things right again, it can also deliver a more loyal customer—and isn't that what we all want in the end?